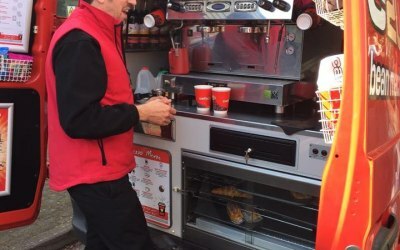 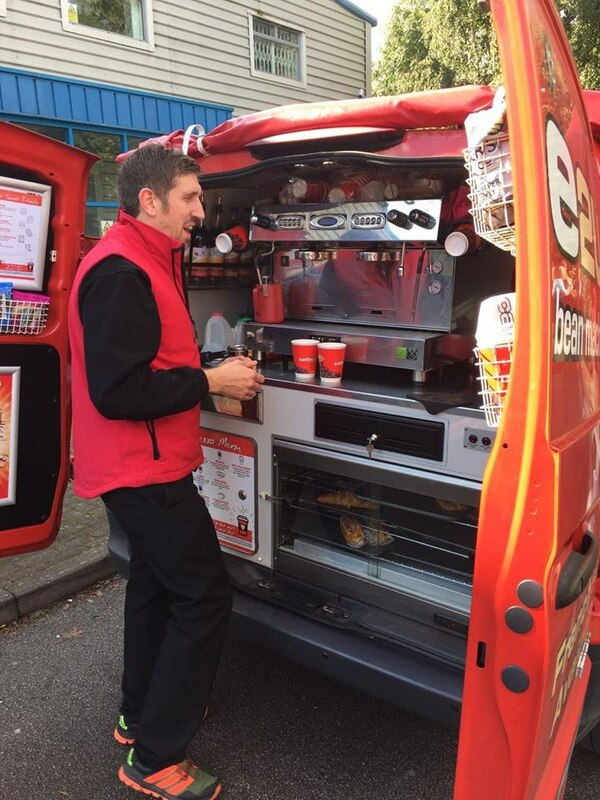 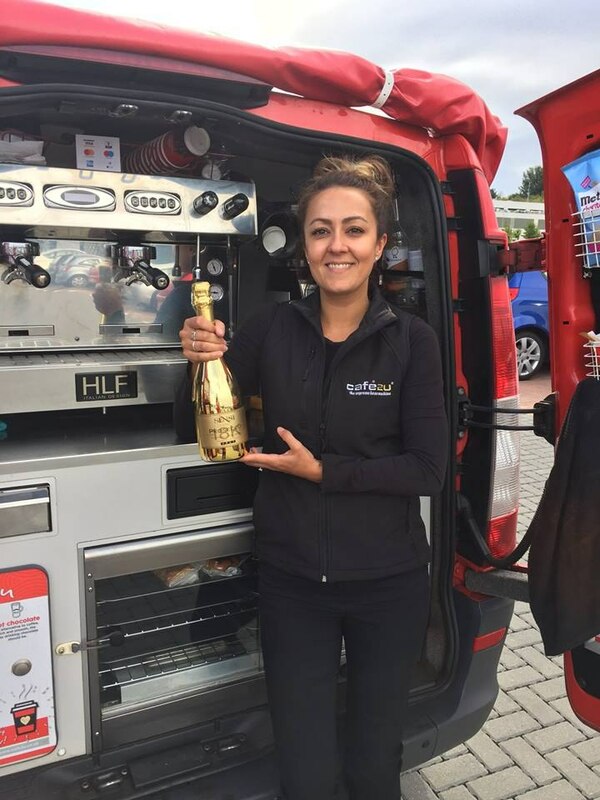 Mobile barista van specialising in full range of hot drinks and snacks. 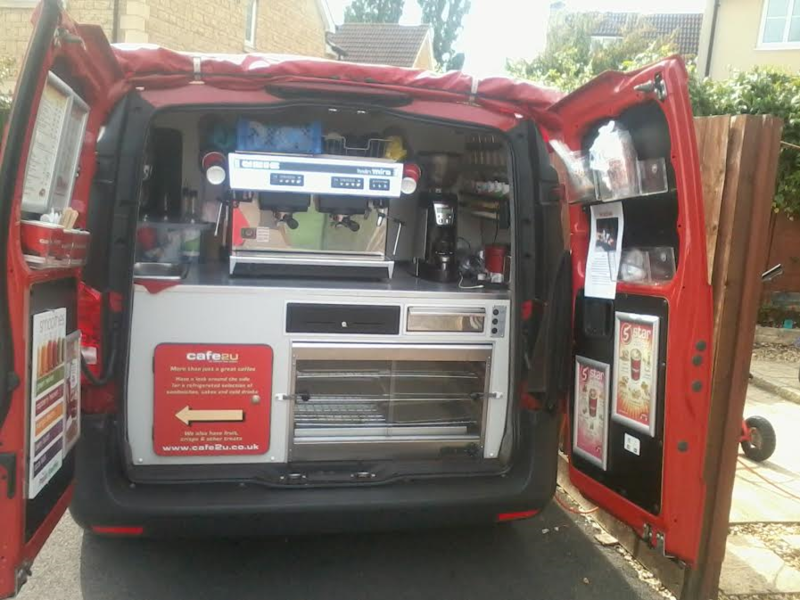 Also cold drinks and smoothies. 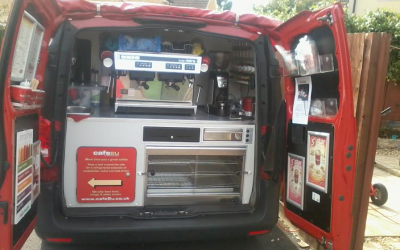 Cafe2U is a fully self contained mobile Barista and snack service, the vehicle being the most advanced of it's type. 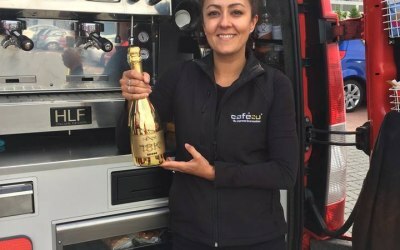 I carry the full range of drinks you would expect to find in leading coffee outlets at reasonable prices delivered by a fully accredited Barista with a 5* food hygiene rating and full insurance. 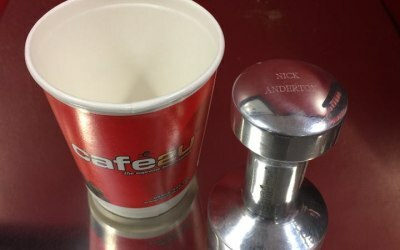 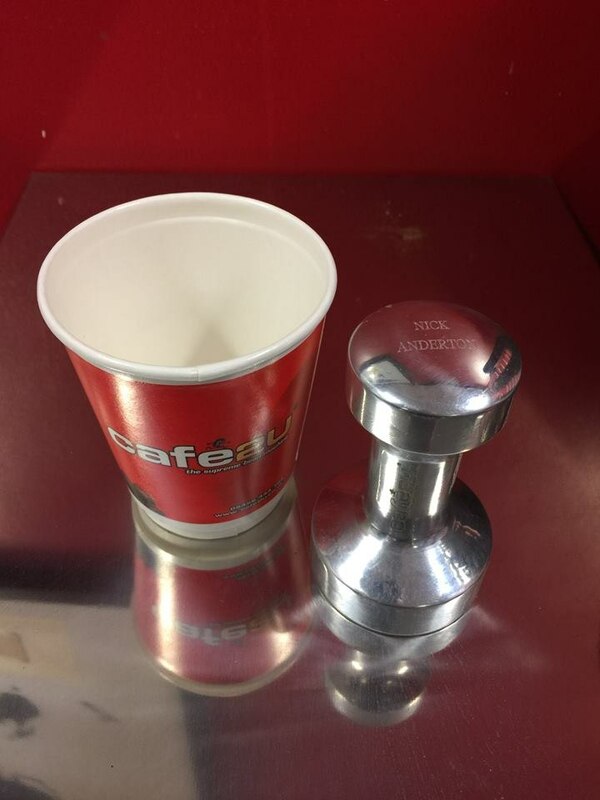 Get quotes from Cafe2U Melksham/Trowbridge and others within hours.